EA Sports continues to put out some amazing in-form cards, and that is sure to continue this week. There was some fantastic performances in the world of football over the weekend, and some of the names on this list will be very appealing to FIFA enthusiasts. We have been giving you our TOTW predictions over the past couple of weeks, with most of those players going on to earn a spot on the squad. We will continue that trend over the coming weeks, so here is our FIFA 19 TOTW 9 predictions. 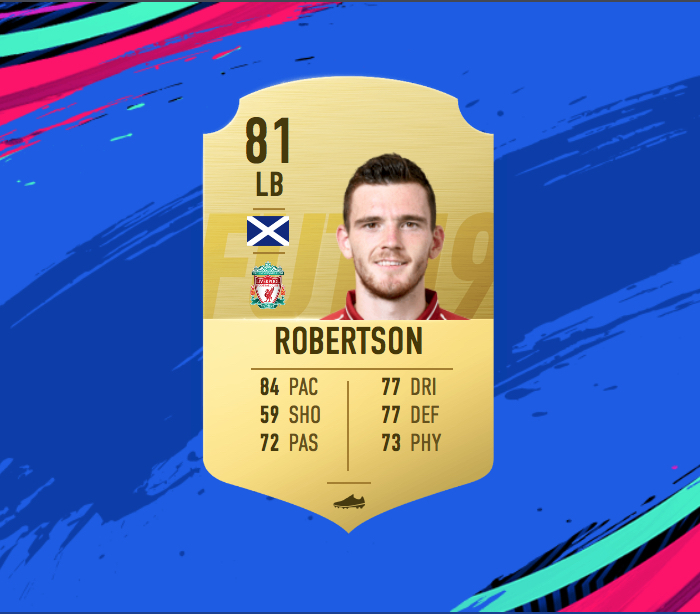 Robertson put in an incredible shift in the 2-0 win over Fulham at the weekend, registering an assist in a man of the match performance. Looking consistently dangerous down the left flank, he was also a rock at the back, providing some certainty in a couple of uncharacteristically shaky moments in the Liverpool defence. 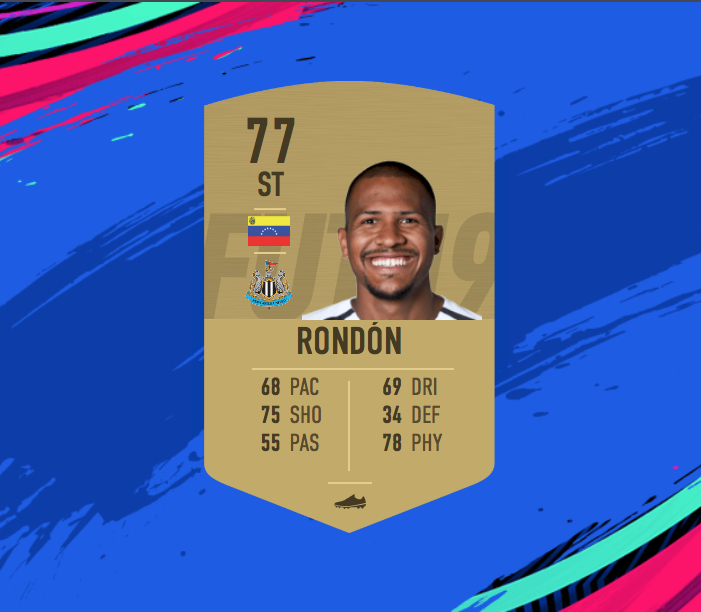 He should be given a place in the TOTW, and he is sure to be a popular card over the coming weeks. Borussia Dortmund blew the Bundesliga title race wide open at the weekend, defeating Bayern Munich to move seven points clear of their great rivals. Reus was instrumental in the 3-2 victory, netting a brace in a man of the match display. 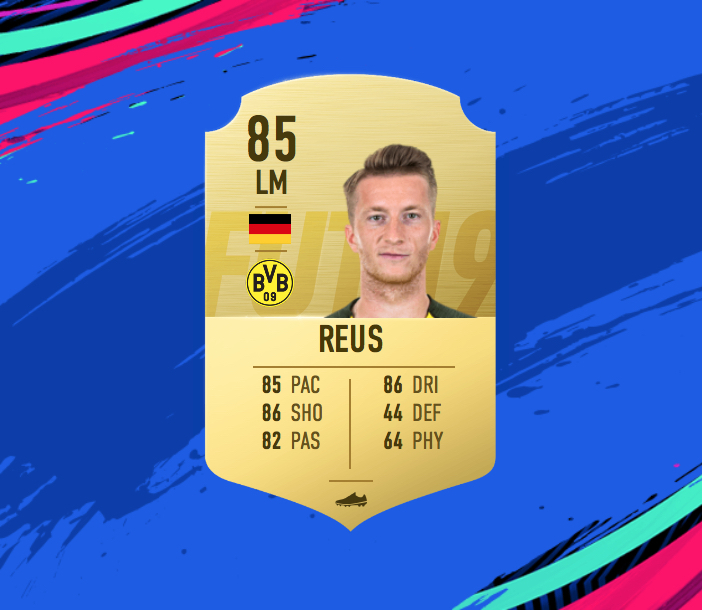 His regular card is already incredible, and his in-form is sure to set you back a lot of coins on the transfer market. PSG look unstoppable in Ligue 1 at the moment, notching their 13th consecutive victory with a 4-0 thrashing of Monaco. 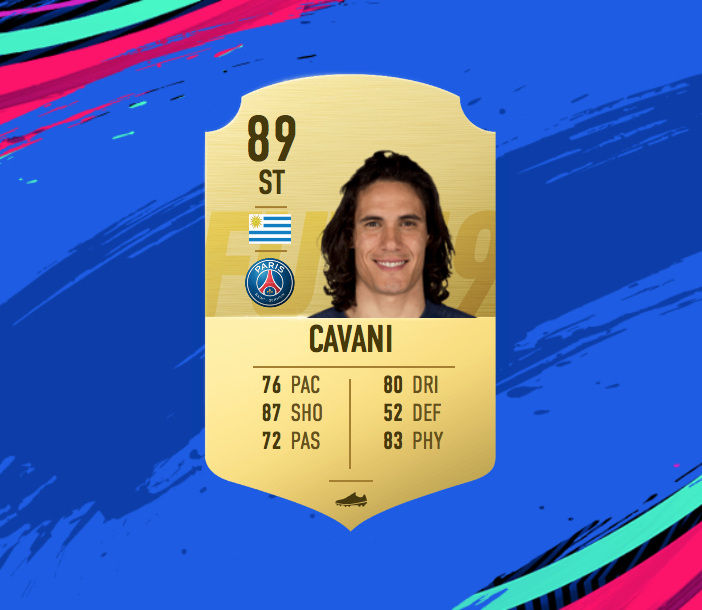 Cavani scored a hattrick in that game, and you can expect him to emulate teammates Neymar and Mbappé in earning a FIFA 19 in-form card. Don't look now, but Newcastle have just won their second game on the trot. Rondon netted both of their goals in the 2-1 win over Bournemouth, easing the mounting pressure on Rafael Benítez in the process. The bruising striker did enough to earn a place in the TOTW, and could be a decent option up front. 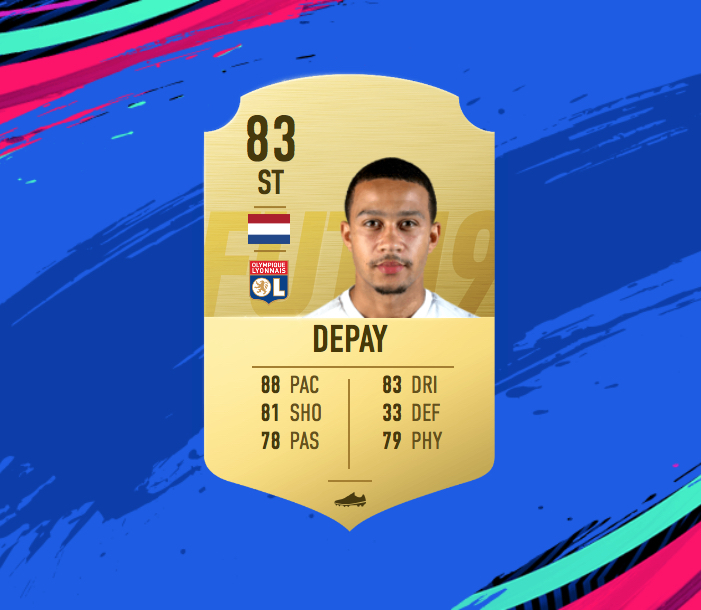 Memphis Depay continues to look like a completely different player to the one we saw at Manchester United, and might just be the best Ligue 1 player based outside of Paris. He registered an incredible two goals and two assists in the win over bottom team Guingamp, and will surely be in the TOTW. 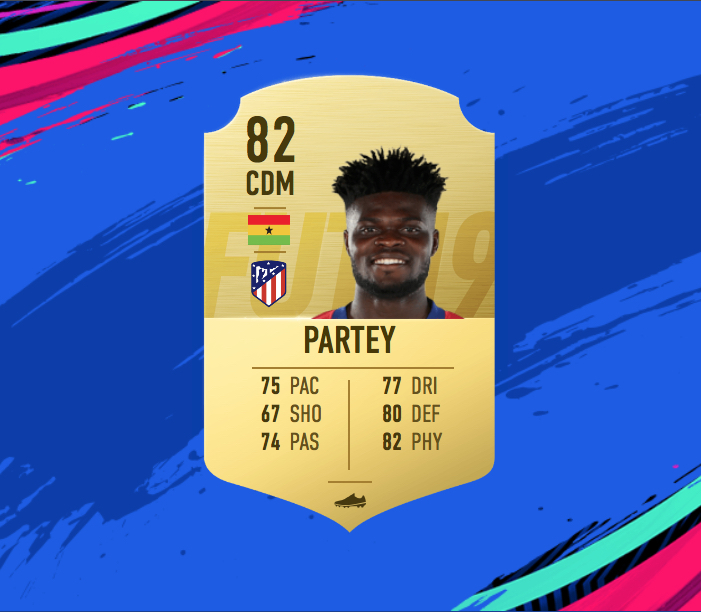 Thomas Partey continues to do a quietly excellent job in the Atletico midfield. He is not a flashy player, although he did register a goal and an assist in the win over Athletic Bilbao. In many ways he is the perfect Diego Simeone player, offering steel in the middle third. Will be a really good option as a holding midfielder in your team. 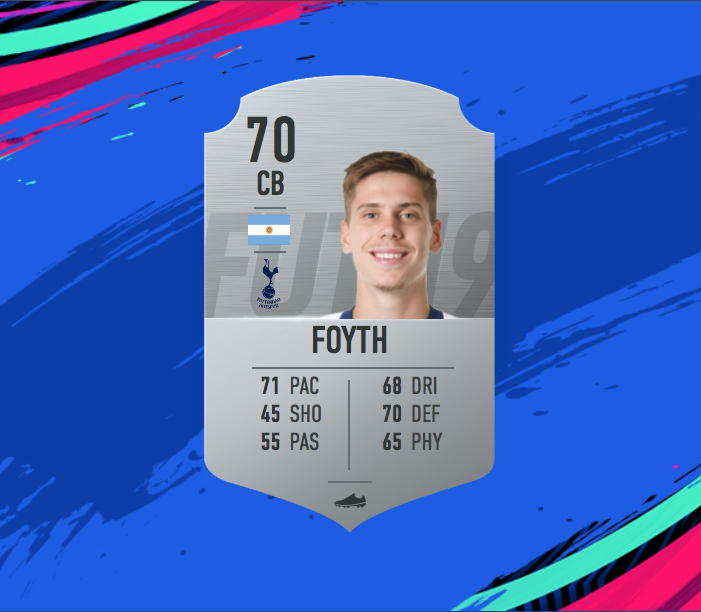 Saturday's win over Crystal Palace was a real breakout performance for Spurs defender Juan Foyth. The Argentinian has struggled for playing time at the club, stuck behind some of the best central defenders in the Premier League. He scored the winner and earned the man of the match award for his efforts in the 1-0 win, and may give manager Mauricio Pochettino a selection headache in the coming weeks. 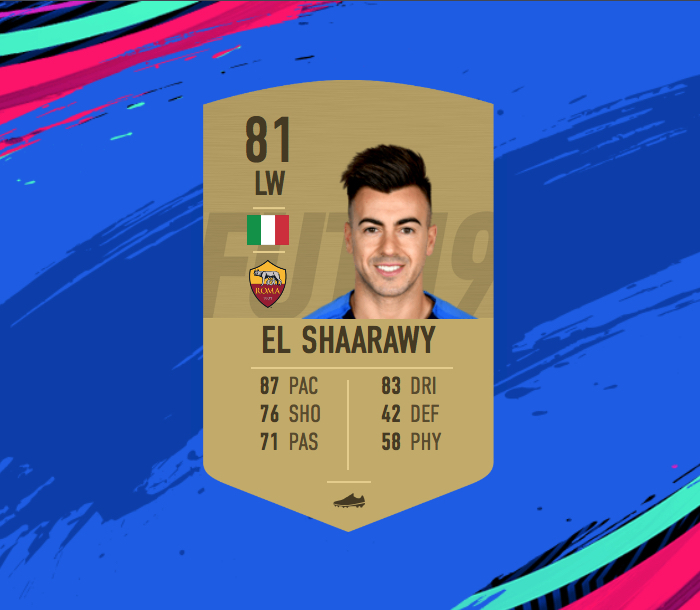 It was not all that long ago that Stephan El Shaarawy was viewed as one of the rising talents in world football, and you have the feeling the Italian winger still possesses plenty of potential. He has been in excellent form for Roma so far this term, notching two goals in their 4-1 win over Sampdoria. He is always a popular card in FIFA, and you can expect to frequently come up against his in-form card over the coming weeks.